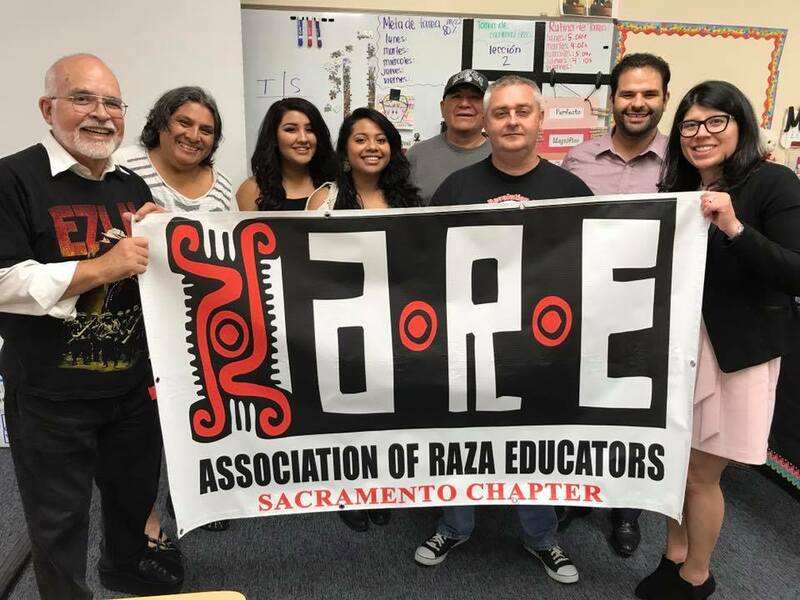 Association of Raza Educators (A.R.E) Mission Statement The Association of Raza Educators was established to uphold the rights and liberties of the Raza community. Education is essential to the preservation of civil and human rights. It provides the foundation for all political and economic progress and it must be a basic right of all people. Making this right a reality is the fundamental objective of A.R.E. Raza has been and continues to be oppressed by the educational system within the United States. Therefore, we are obligated to ensure that education serves as a tool for the liberation of our community. What is A.R.E. 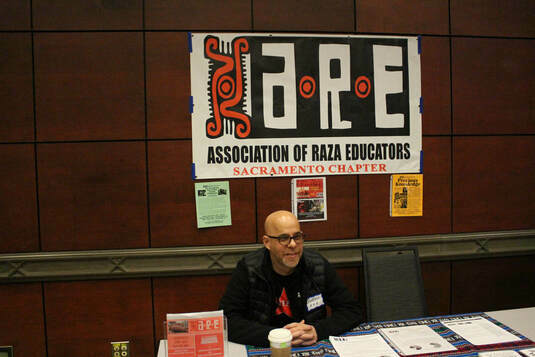 and What Do We Believe The Association of Raza educators believes in community change through education. We believe in praxis which consists of action and reflection to change the world. We believe that this pedagogy can be used to create community change. We model for and teach our students to be scholar-activist who excel in the classroom and make a difference in our community. What sets A.R.E. 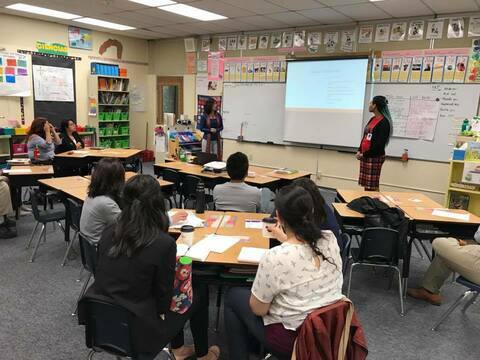 apart from other organizations is that we view ourselves, our students and their parents as agents of social change that can transform the oppressive conditions in our community through critical consciousness and a democratic education. We believe in working “with” our students and not “for” our students. We believe in social justice.